Dato’ Mike Loh has been in the grooming industry for more than 20 years and his experience and exceptional talent has bestowed him great success. Name a person with X-Factor, Mike Loh is the answer. He holds firmly on the motto, "No Excuse, Never Give Up”. His beauty touch on people’s hair has always left a deep impression in people’s mind as he feels wonderful by making these people happy and beautiful; as a result, he is adored by many. Being educated in London and Hong Kong and has won a great amount of awards in his career life, his leadership of more than 200 employees and producing over thousands of graduates are truly remarkable. 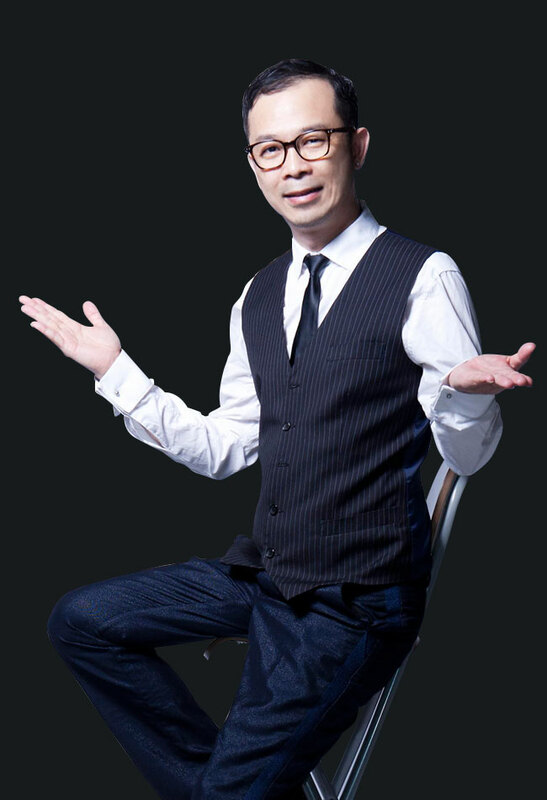 His creative hair designs are always in demand by the market and have been showcased on numerous beauty pageants, and TV Station such as NTV7, 8TV and Astro TV Projects. He also acts as image consultant for local and international magazines such as KL Lifestyle, Sisters’ Pictorial, Glam, I-Feel, Icon and etc. Despite his busy schedule, he still travels around the world especially around Asia and Europe to explore the latest hair trend and technical development to ensure Snips International on top of the list of international hairdressing standard. Throughout his involvement in this grooming industry, among recognitions gained by him includes current Vice-President of ASEAN Retail Franchise Federation (ARFF), received The Best Academy by Ministry of Human Resource, Best Brand in Services (Hair Salon) by The Brand Laureate Award from YB Tan Sri Rafidah Binti Abdul Aziz and he is also has been awarded as MRCA 8TV Entrepreneur Award by YB Datuk Seri Ong Tee Keat, Minister of Transport Malaysia.